The most recent video covered how to do marble/granite nails. How are you feeling about my #TutorialTuesday on YouTube? 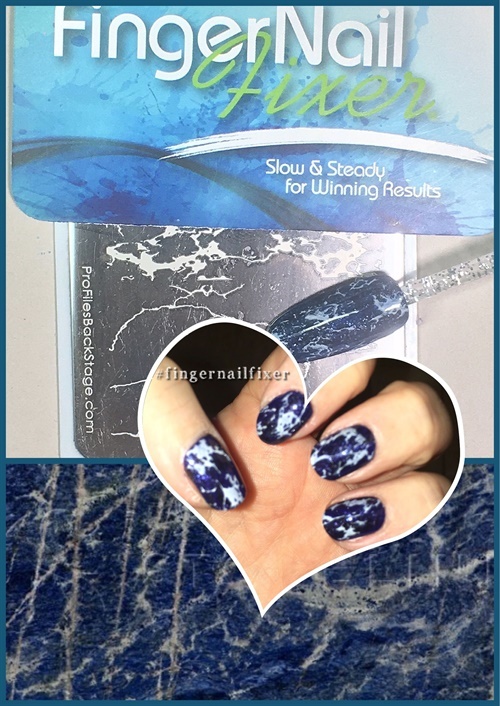 The most recent upload of marble nails has been a real challenge for me, so it’s very exciting to bring you a salon speed-friendly version that even a time-challenged nail professional can offer! Are the tutorials working out for you? Is there something specific you would like to see me cover? How did you feel about the tutorial that covered business instead of a how-to on nails? These weekly tutorials are designed to give you ideas, inspiration, and basically a nail wingman in the shadows to help make your job a little easier. Feel free to make suggestions anytime and be sure to subscribe for notifications on new videos!